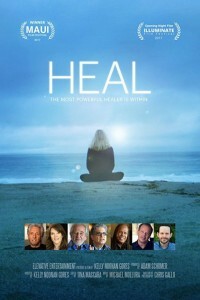 The movie Heal takes its viewers on a scientific and spiritual journey that reveals the incredible intelligence of the human body and how our thoughts, beliefs, and emotions strongly affect our health. 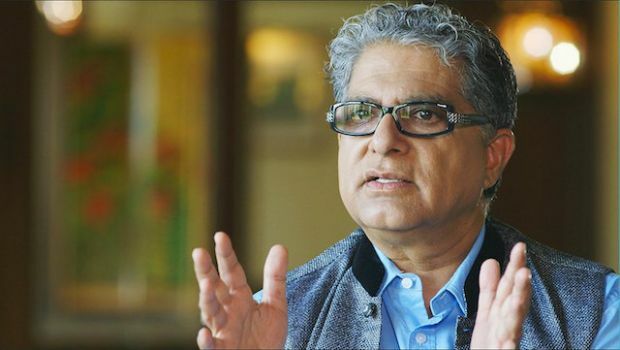 Through interviews with such luminaries as Deepak Chopra, Bruce Lipton, Marianne Williamson, Michael Beckwith, Gregg Braden, and Anita Moorjani, the film highlights the often-surprising relationship between spirituality and science and how we have more control over our health than we have been taught to believe. Central to Heal are the stories of real people on genuine healing journeys, who make powerful realizations on their respective roads to recovery. Through these stories, audiences discover how everything that happens in our bodies is inextricably connected to—and often begins with—our minds. 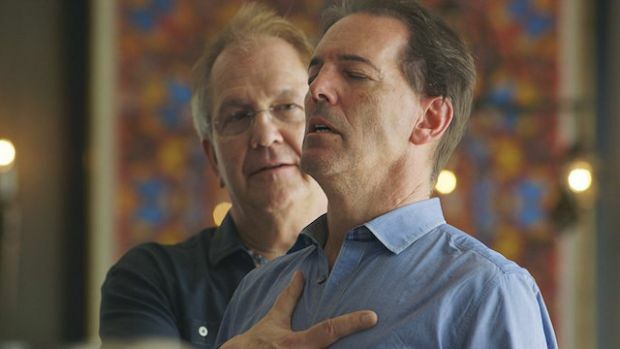 All the voices in Heal combine to make an inspiring and emotional exploration of health– what works, what doesn’t, and why. In the movie Fahrenheit 11/9, Oscar winning documentary filmmaker Michael Moore seeks to expose secrets about U. S.
In the movie Miss Kiet's Children, Kiet Engels is the kind of teacher one wishes every schoolchild could have. She is strict but never harsh.